Worcester WAIT Team participates in the county St. Patrick's Day Parade for the sixth year in a row. It is a bittersweet moment for all of us here at the WAIT headquarters as we bid farewell to one of our Year of Service members. The Worcester WAIT Team performs once again at Worcester State University's annual Martin-Luther King Jr. Day breakfast and awards ceremony. Another successful year helping out with the Worcester Family Church's Christmas party. Year of Service members travel to Worcester, MA for three-day training workshop. The WAIT team in Worcester is far from washed up, but the cars there are another story. On March 28, 2014 Kensaku Shibata came from Mie Prefecture, Japan. He performing for the first time in the skit and did a poplocking routine the next day March 29th for a purity education event performance. During his stay, he helped with a bi-weekly food bank. He helped with helping a family move with taking pictures of furniture to sell, posting on Craigslist, and just using his muscles. He went every weekend Fundraising for the team and participated in weekly practices. He developed his English by writing, reading, and taking a class at the local neighborhood building. Sadly, after 3 months he had to go back to Japan. 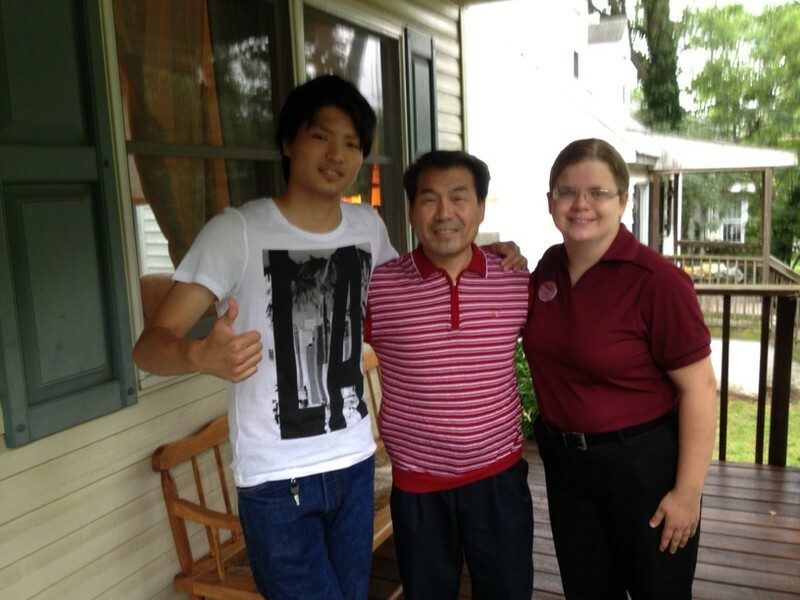 In December of 2013, Rachel and Il-Seuk Masuda of the Ohio WAIT Team led a group of 11 members from the Ohio and Omaha teams to form and train a new team in Iowa. The Worcester WAIT Team made their first international trip and performance to Montreal, Canada. From April 1-4 of 2013, seven members of the South African WAIT team traveled to Swaziland where they performed at four schools.